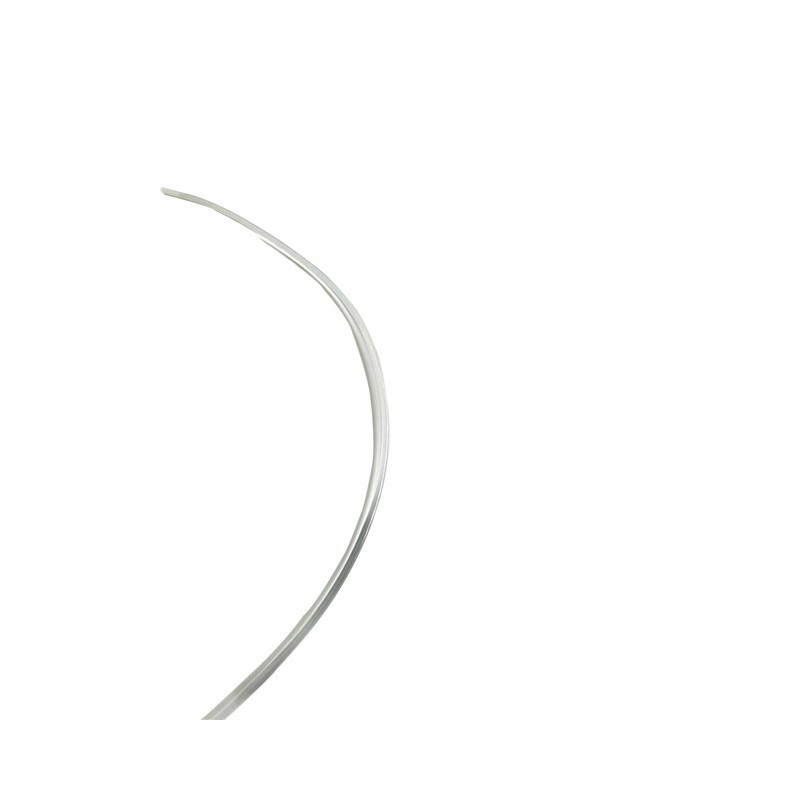 Perlon Clear Nylon Cable 2MM thick 1 Meter (3.28 Feet). Picture hanging Clear cable to suspended you can buy any length. 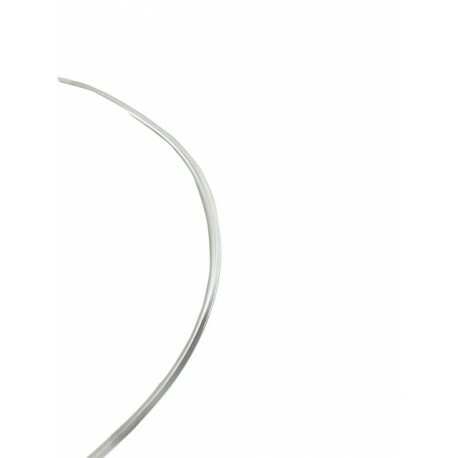 Perlon clear cord or rope can be cut to size with scissor mainly used to suspend cables to hang pictures, plants, flowers. Suitable for indoor & outdoor.